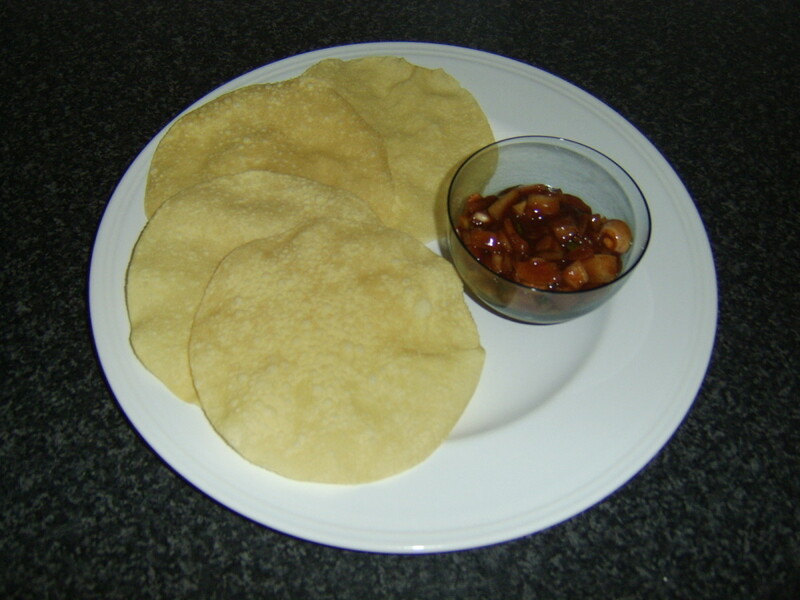 Indian spiced onions are widely known from Indian restaurants and takeaways. They are most often served as part of a starter or appetizer, along with perhaps some poppadoms and a selection of other dipping sauces. Although there is nothing complicated or difficult about making Indian spiced onions, many recipes include ingredients which are extremely difficult to obtain in the West - such as fresh fenugreek leaves, for example. This simple recipe therefore uses only those ingredients which can be obtained fairly readily but still affords a truly authentic taste and eating experience. 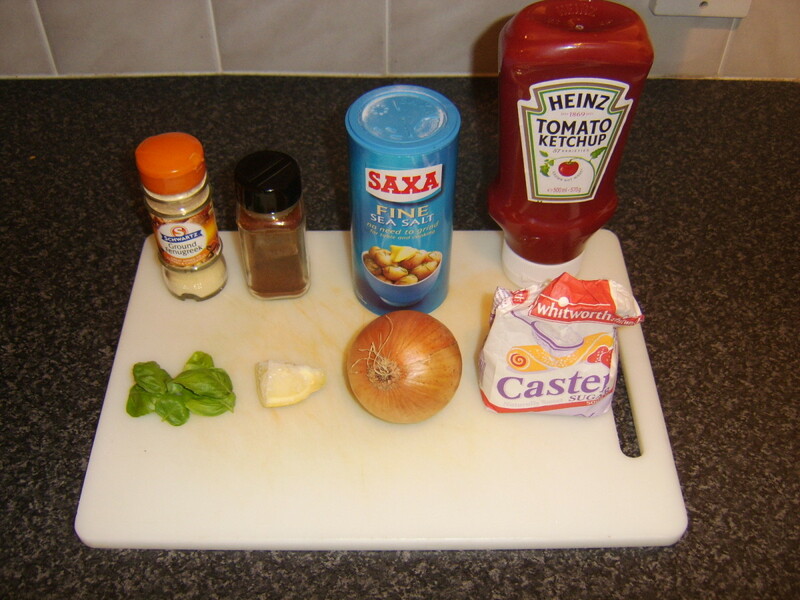 Pictured right are the simple ingredients which I used to prepare these Indian spiced onions. In this instance, the herb I used was basil but I alternate between basil and coriander/cilantro, purely for a bit of variety in the flavour, so both do work well. Essentially, these Indian spiced onions are prepared simply by mixing all the ingredients together and refrigerating for a time to allow all the flavours to infuse. 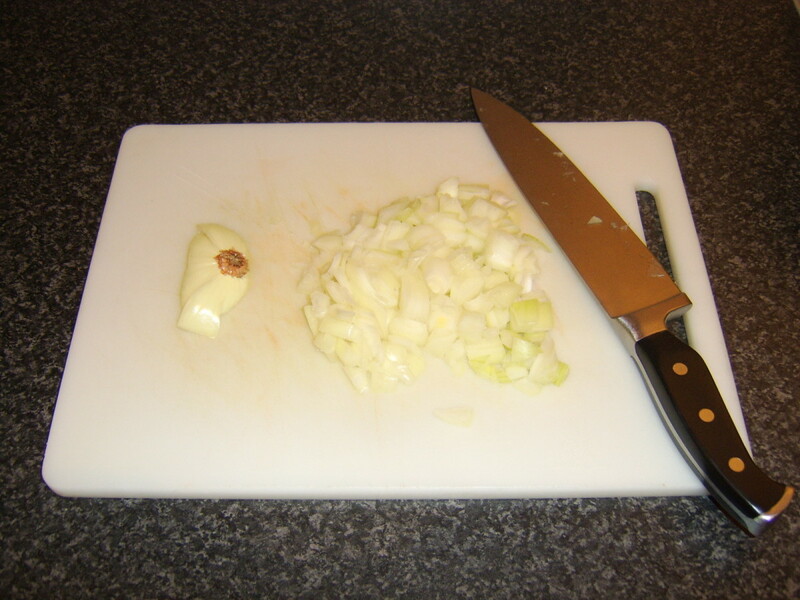 The only real work required is in chopping the onion. 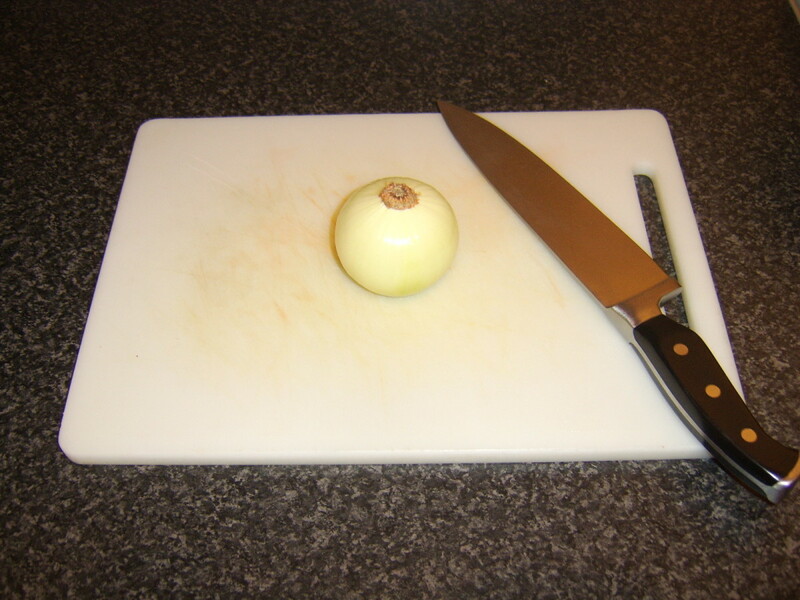 The top should be sliced off the onion but the bottom (root end) left in place. 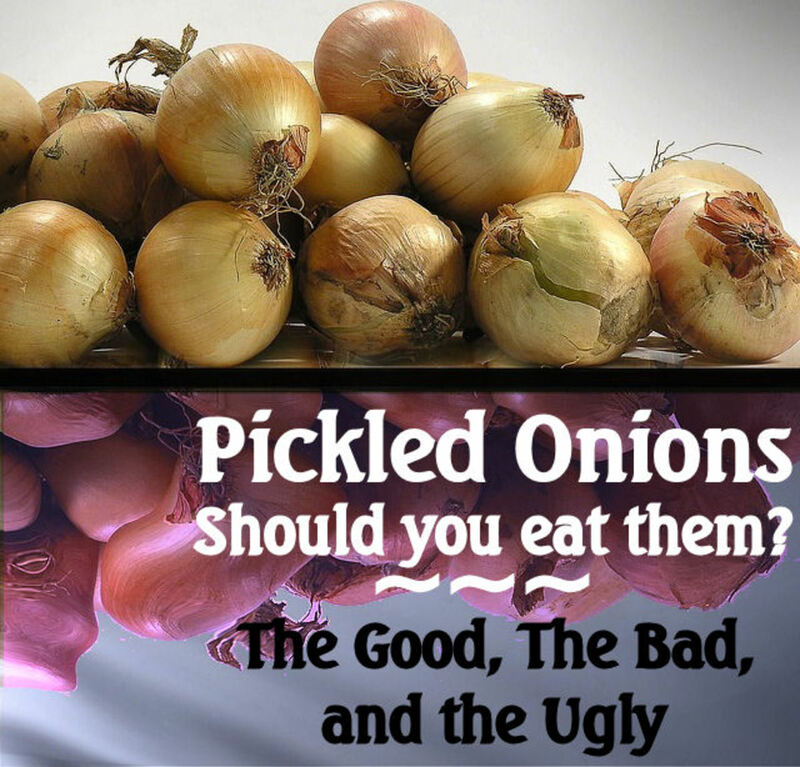 The onion should then be peeled and should look like the one in the top photo to the right. 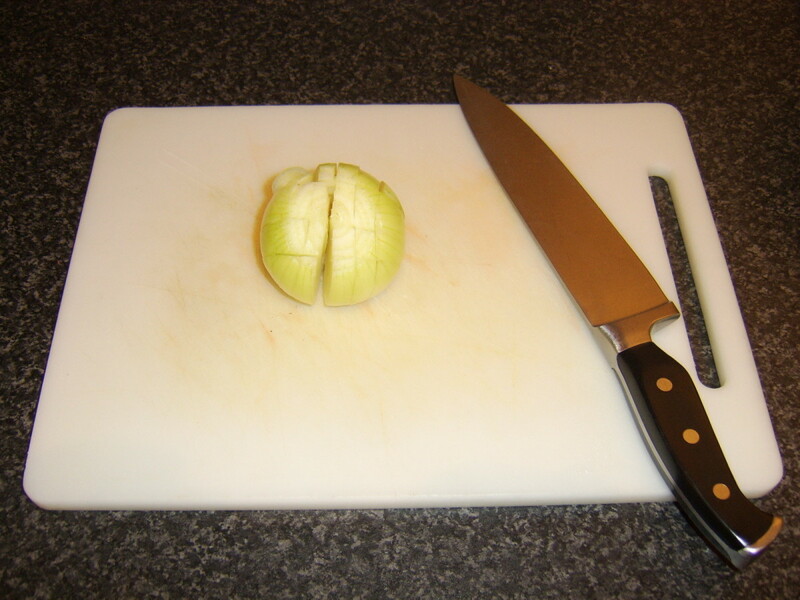 Holding the onion carefully in place on your chopping board, bottom side down, with one hand, the onion should be sliced down from the top, almost all the way through, each slice about a quarter of an inch apart. The onion should then be turned ninety degrees and similarly sliced. It should then have the appearance as in the second photo to the right. The onion should now be turned on its side and again sliced at a similar distance apart across the way, starting at the end furthest away from the root. 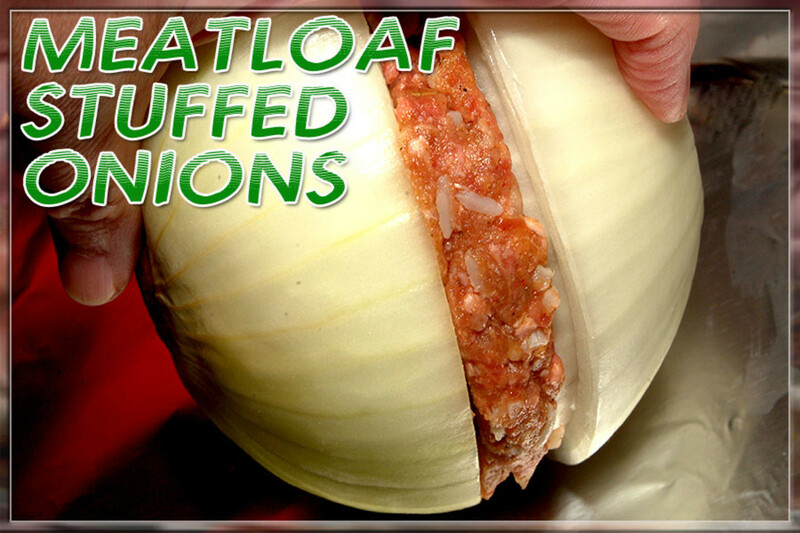 This is the quickest way of producing uniformly chopped pieces of onion. The onion should be added to a large bowl along with the remainder of the ingredients. The mixture should be stirred well, covered with clingfilm and refrigerated, ideally overnight but at least for a couple of hours prior to service. 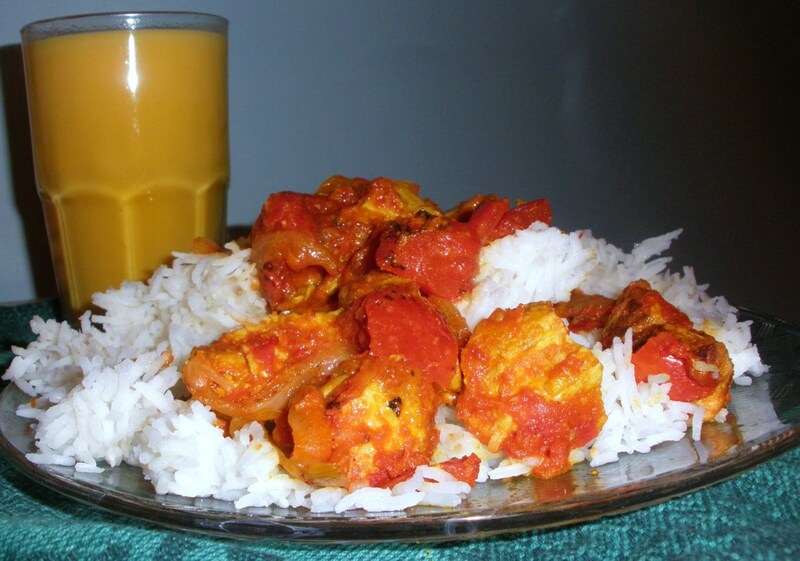 2.1 stars from 17 ratings of this Indian Spiced Onions recipe! 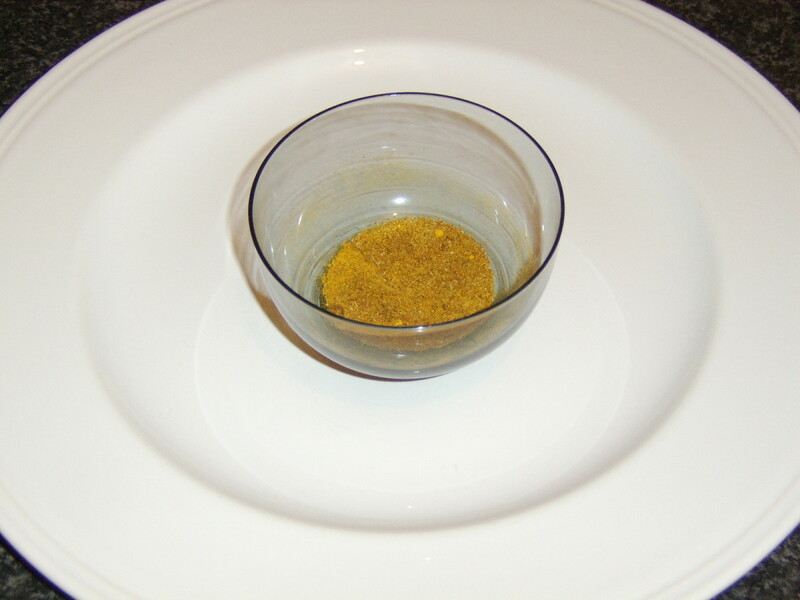 How do you Like to Serve Indian Spiced Onions? Thanks for visiting, Angela. Hope you like them if you give them a try. Oh how yummy! Thank you for sharing! Hi, Tony. Thanks for visiting and commenting. I certainly know your love of Indian food. 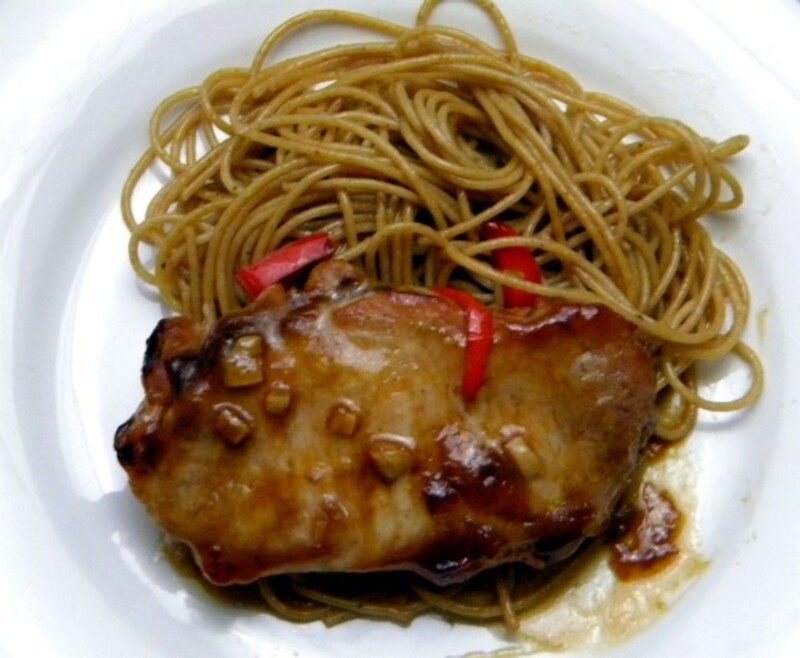 This recipe was specifically designed to be both quick and easy to prepare and given that requirement, I was more than happy with the results. Cheers. you know my passion for Indian spices so anything different is always welcome. Thank you, Indian Spices. I am glad the ideas are useful to you and that you like them.